The CDS Documentary Essay Prize honors the best in documentary photography and writing in alternating years: one year, photos; one year, writing. The focus is on current or recently completed work from a long-term project. 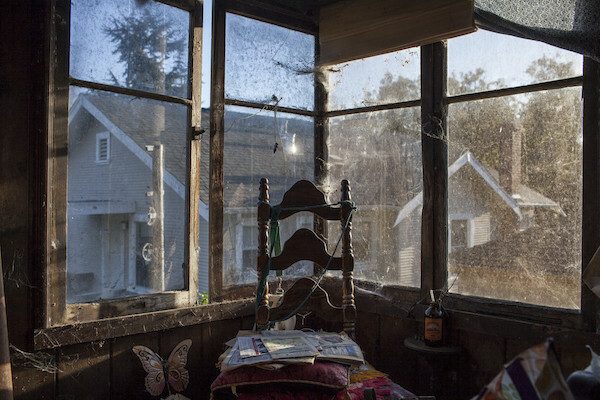 The 2016 prize competition was awarded in photography to Jessica Eve Rattner, an American photographer based in Berkeley, California, for “House of Charm,” a ten-year portrait of Lee, Rattner’s eighty-year-old neighbor. 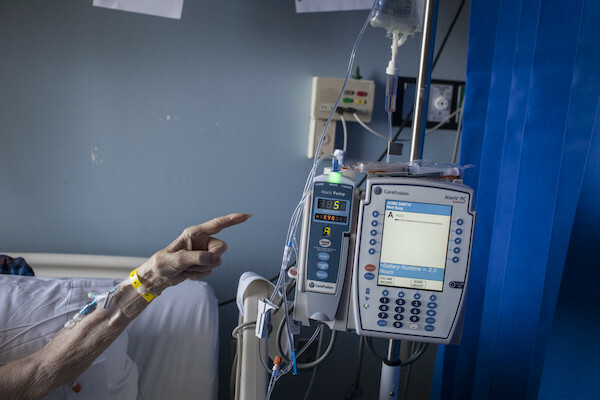 The essay explores, with delicacy and respect, Lee’s story of aging alone. 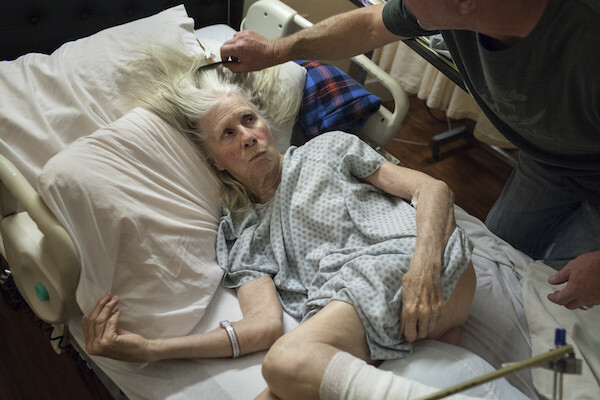 This powerful and singular body of work won Rattner the Center for Documentary Studies’ 2016 CDS Documentary Essay Prize in Photography, a competition that honors the best in documentary photography. 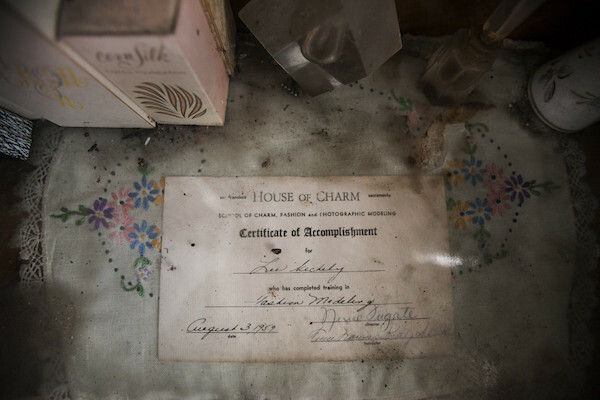 “House of Charm” was chosen from nearly 220 essays to win the prize. Jessica Eve Rattner picked up a camera for the first time at the age of forty to photograph her family. 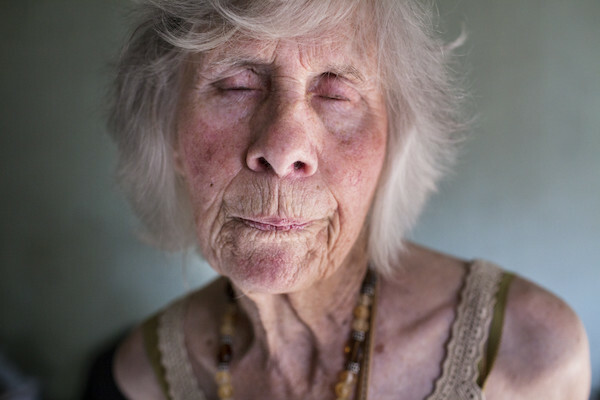 Then she met Lee and began her first long-term documentary photography project. As Rattner writes, “Most people perceive Lee as ‘crazy,’ someone to be avoided. Few get close enough to learn that while she is indeed eccentric, she is also intelligent, well-read, charming, and self-assured. And perhaps most remarkably, that she has led the life she chooses to—a life for which she is neither apologetic nor ashamed. I met Lee in 2003 when I moved in around the corner from her. At first, like others, I knew her as the neighborhood “bag lady” who pushed her shopping cart through the early morning streets. 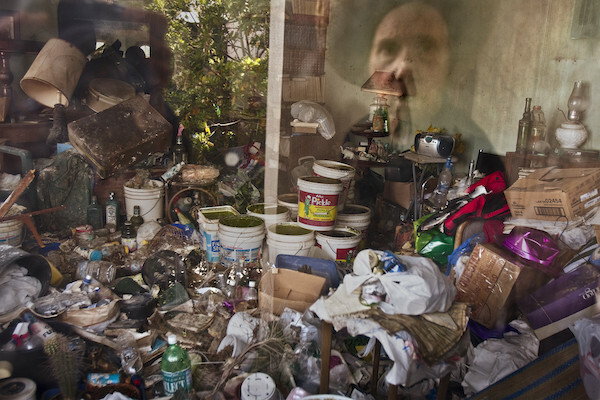 Lee’s home, the front of which was littered with cans and bottles and other items rescued from the trash, stood out in a neighborhood where even the most modest homes were valued at half a million dollars. She had neither heat nor running water. 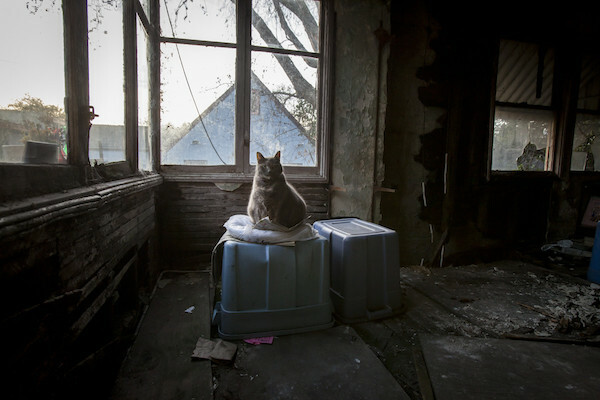 The roof and floors were rotting; many windows were broken; and the rooms were choked with recycling, found objects, and cat feces. 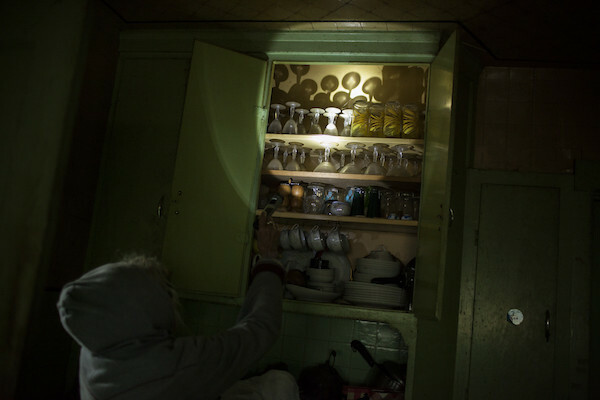 The condition of her house was what most would consider uninhabitable. Is something wrong with Lee? Is she crazy to be happy in conditions others could not tolerate? Should her home be condemned for her own protection? In a culture obsessed with youth, materialism, and physical appearance, Lee’s relationship to these things sets her apart. She does have a sense of style, fashion and even her own vanity, but they are uniquely hers. Lee seems unburdened by the weight of society’s gaze and scrutiny. 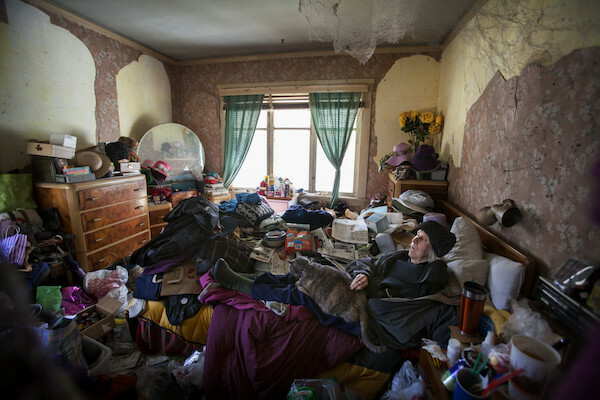 At a time when TV viewers can tune in to one of several shows about hoarding, and books about decluttering have been topping the New York Times best-seller list, Lee’s relationship to stuff is compelling, repulsive, taboo. Indeed, her hoarding alone might mark her as crazy. But could it be that Lee’s equanimity . . . points to some secret the rest of us are missing? Until recently Lee was living an active and independent life. But a year ago while walking to buy her morning coffee, she was badly injured when she was hit by a car. Since then she has undergone two surgeries and spent eight months convalescing in a rehab facility. The extent to which she will recover remains unknown. In any event, Lee will never return to her home, and it is unlikely that she will resume the unfettered, independent life she has always known. I continue to document Lee’s life not just because I care deeply about her, but also because it is my hope that sharing her life will inspire people to look past their initial prejudices and biases about what is “normal.” People like Lee, who live and and thrive beyond the confines of conformity, have much to teach the rest of us. Jessica Eve Rattner received a BA from Amherst College and an MSW from the Smith School for Social Work. She worked as a writer, editor, and clinical social work before turning to photography at age forty. Her photography has received recognition from Critical Mass Top 50, as LensCulture Emerging Talent Juror’s Pick, and with a Solo Show Award from the Center for Fine Art Photography, among others. 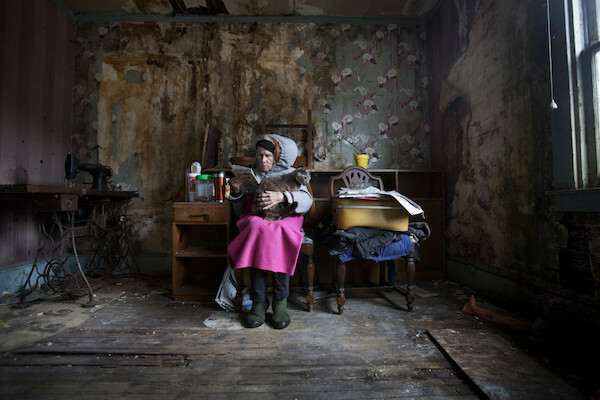 Rattner’s work has been exhibited at the Lishui International Photography Festival (curated by Laura Valenti), the GuatePhoto International Photo Festival in Antigua, the Griffin Museum in Boston, the Candela Gallery in Richmond, and the Almanac Gallery in Hoboken, and is in the collection of the Museum of Fine Arts in Houston. Ofir Barak and and Soohyun Kim were each awarded an Honorable Mention by the members of the Center for Documentary Studies CDS Documentary Essay Prize in Photography Selection Committee for their compelling and wonderfully conceived photo essays. 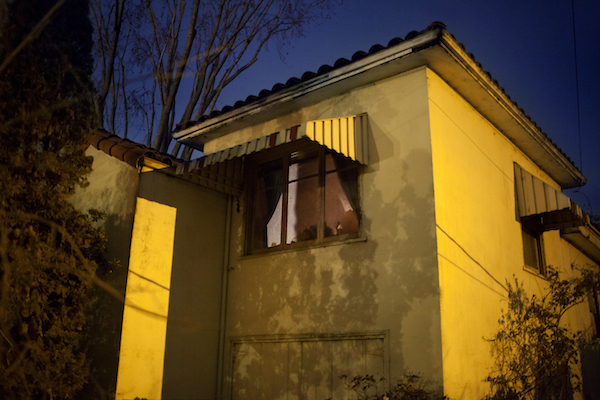 Soohyun Kim’s “Guryong Village in Seoul” is a creative investigation of the “shantytown” in the wealthiest district of Seoul, Korea, where Kim lived before moving to the United States and where his mother still resides. The village was formed in the 1980s, as Kim writes, “when thousands of people were pushed out of their homes by redevelopment projects in preparation for the Olympic Games. The 2,400 residents live in shelters cobbled together from plywood, metal, sheets of plastic. . . . 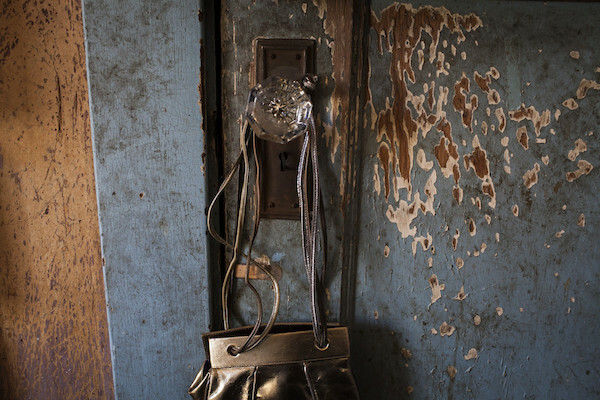 There was a sense of urgency in documenting the physical spaces that residents have called home for so long, as the village is now scheduled to be redeveloped and people are certain to be displaced once again.” Kim earned his MFA in photographic design from Hongik University and a second MFA in photography from the University of Illinois at Chicago. Kim currently teaches at Saint Xavier University in Chicago.